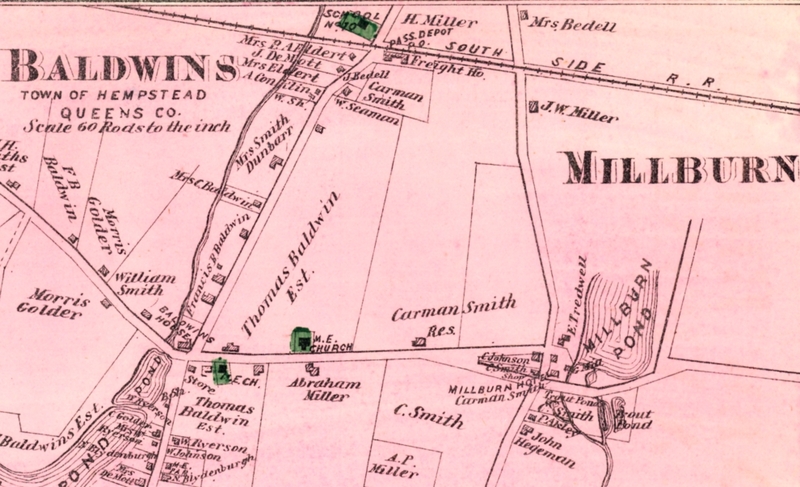 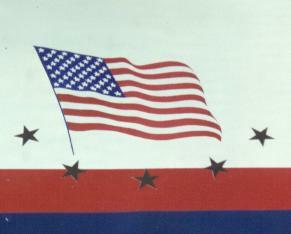 BALDWIN - ORIGINALLY BALDWINSVILLE THEN BALDWINS. 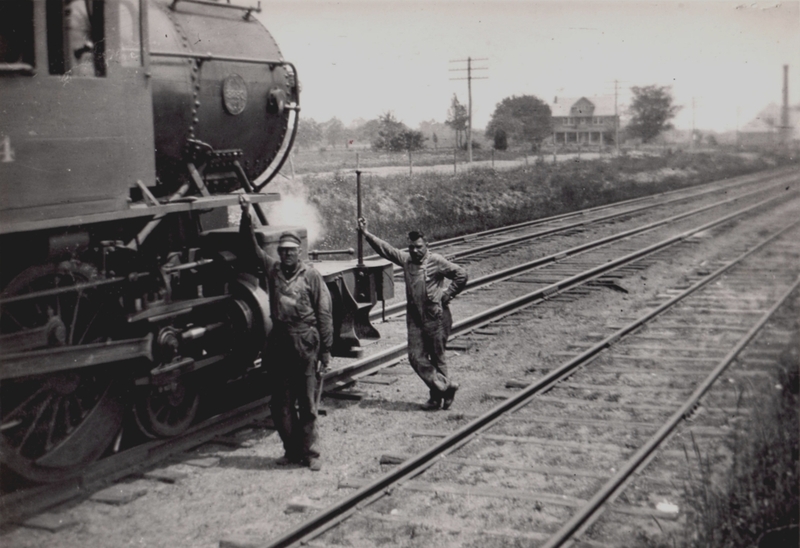 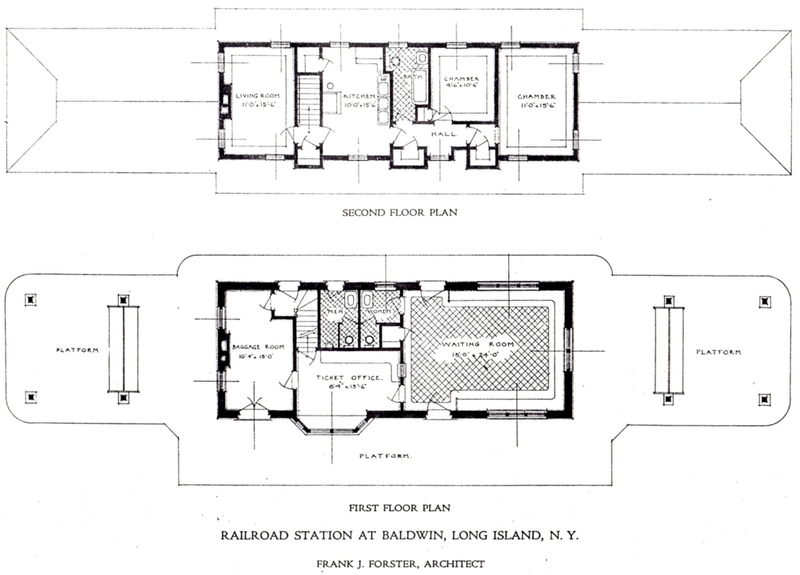 HUNDRED AND TEN YEAR OLD BALDWIN PHOTOS. 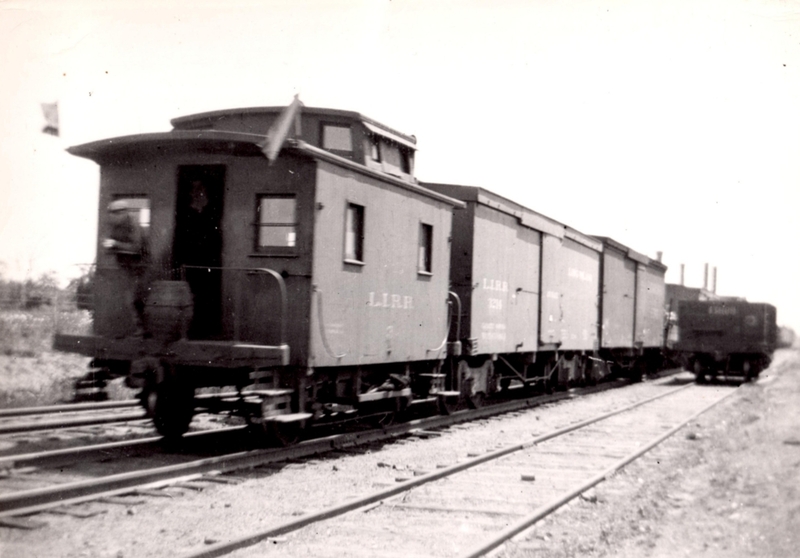 WHEEL CABIN CAR NUMBER THREE AND ONE OR MORE LONG ISLAND BOXCARS. 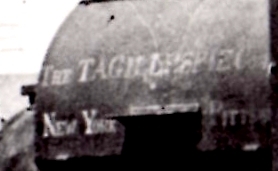 PIPE FOR FOR THE MILBURN RESERVOIR AND PUMPING STATION. 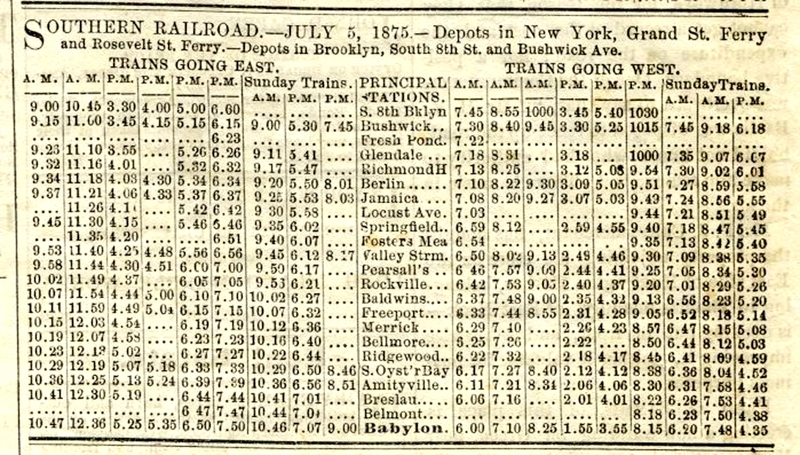 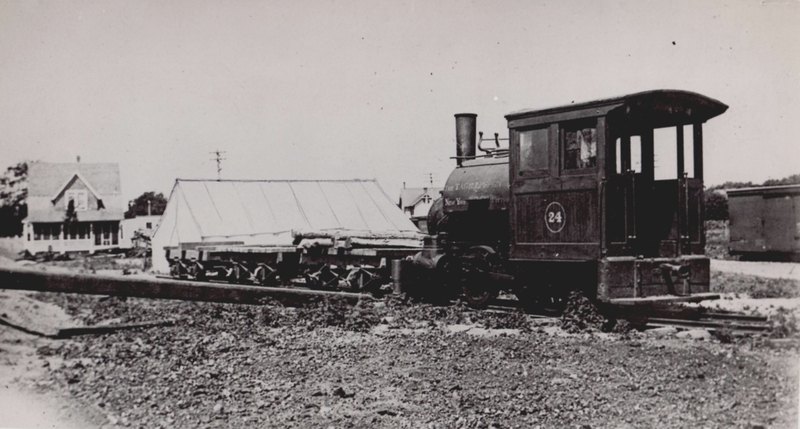 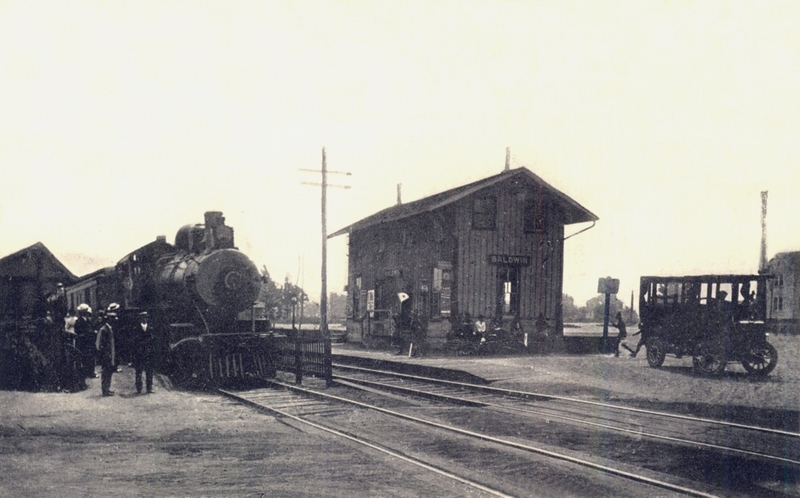 THE 1868 STATION BUILDING WAS REMODELED IN MAY 1881. 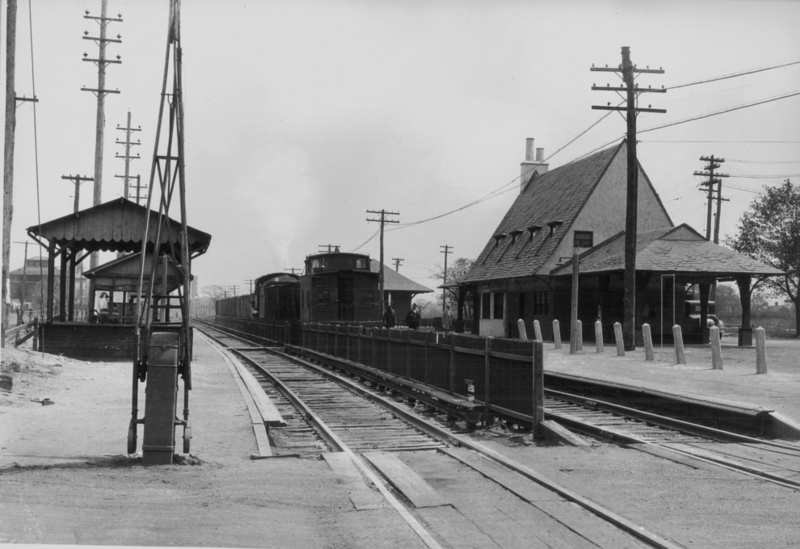 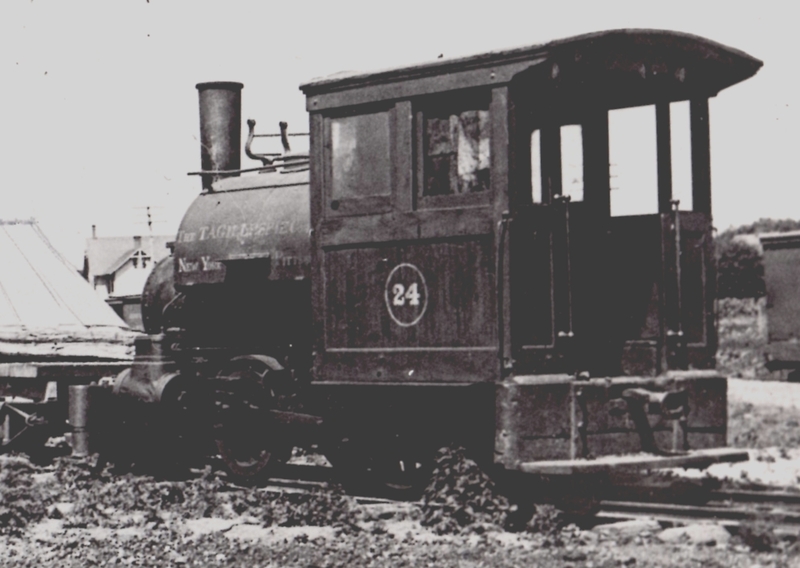 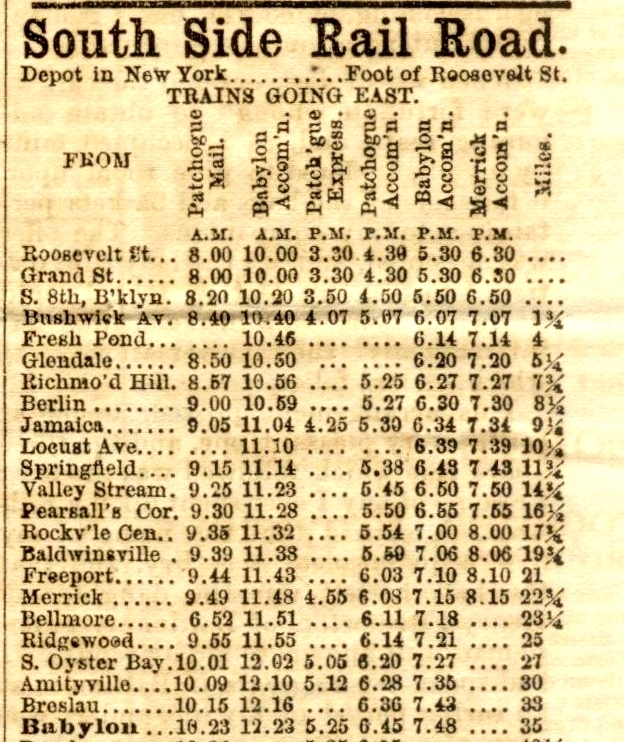 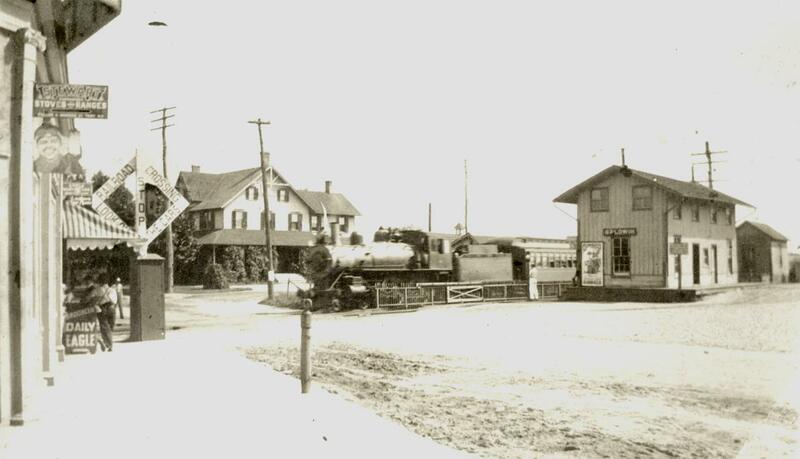 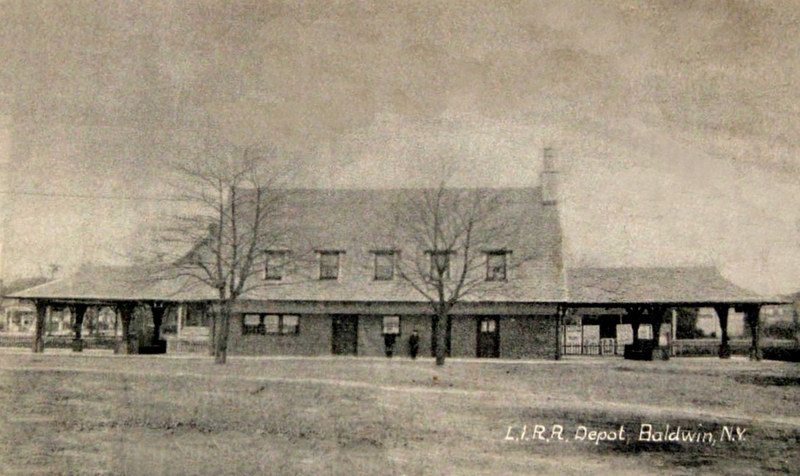 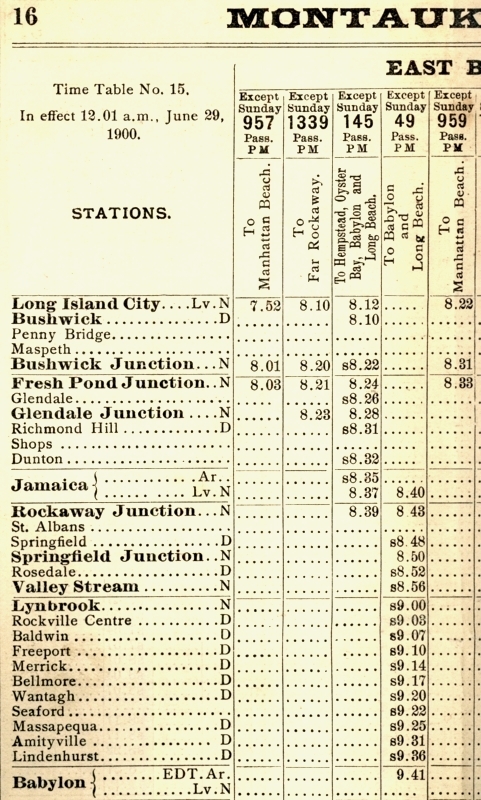 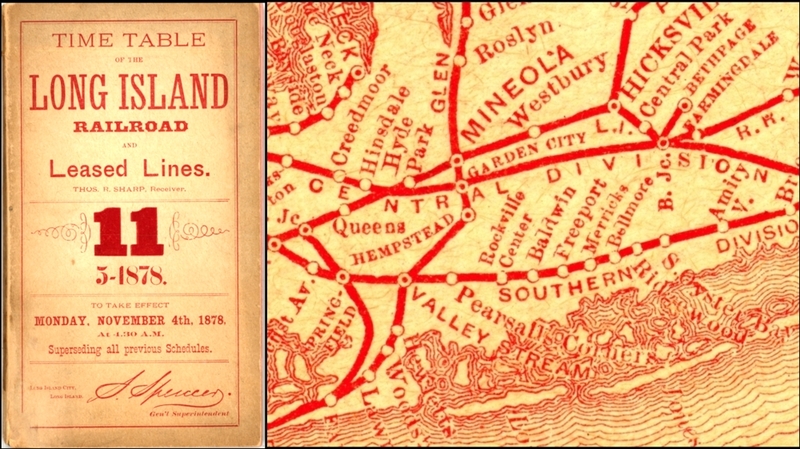 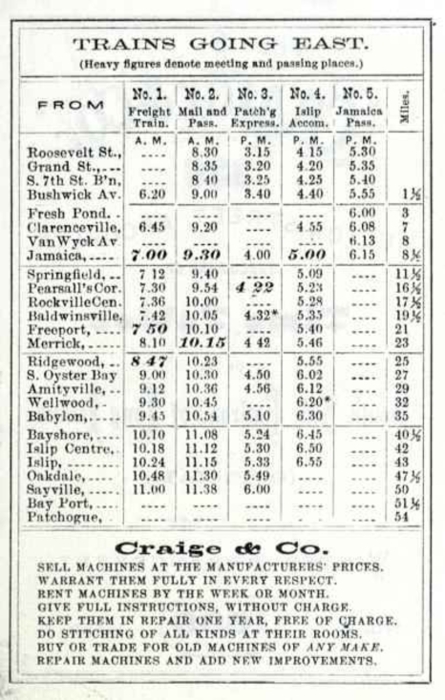 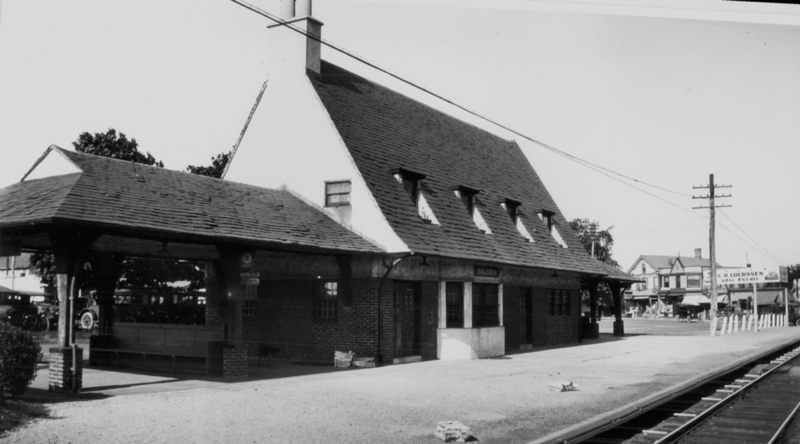 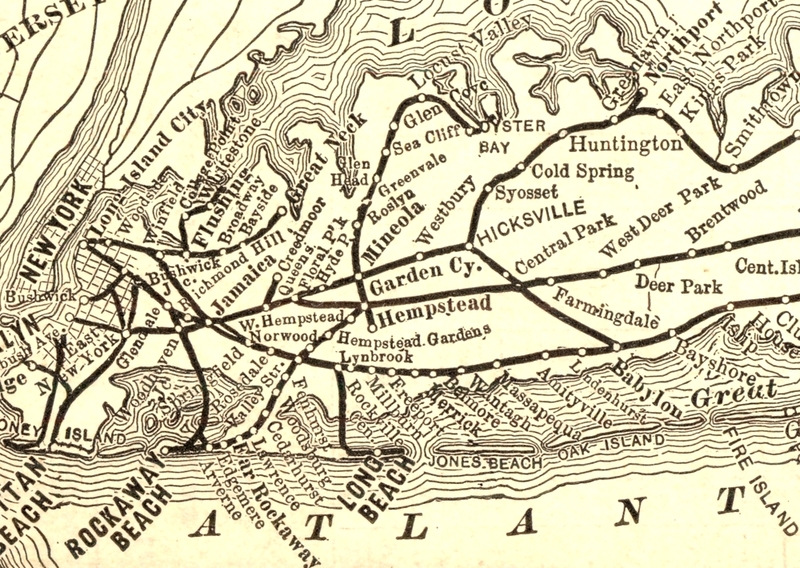 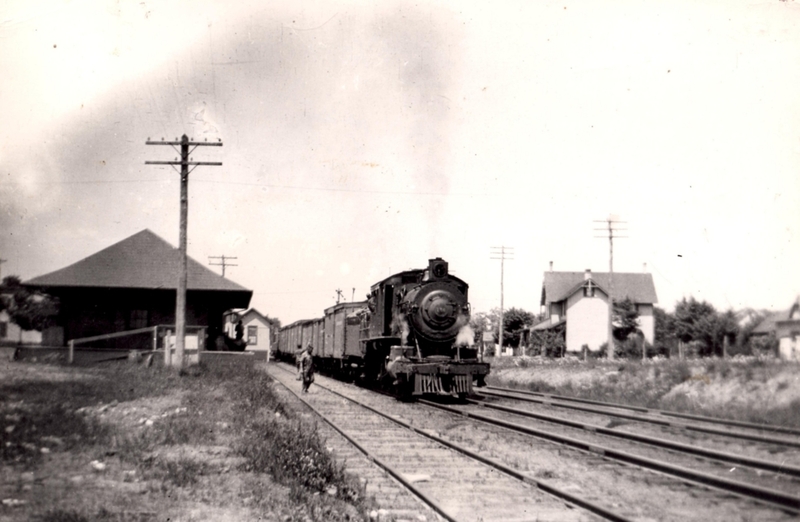 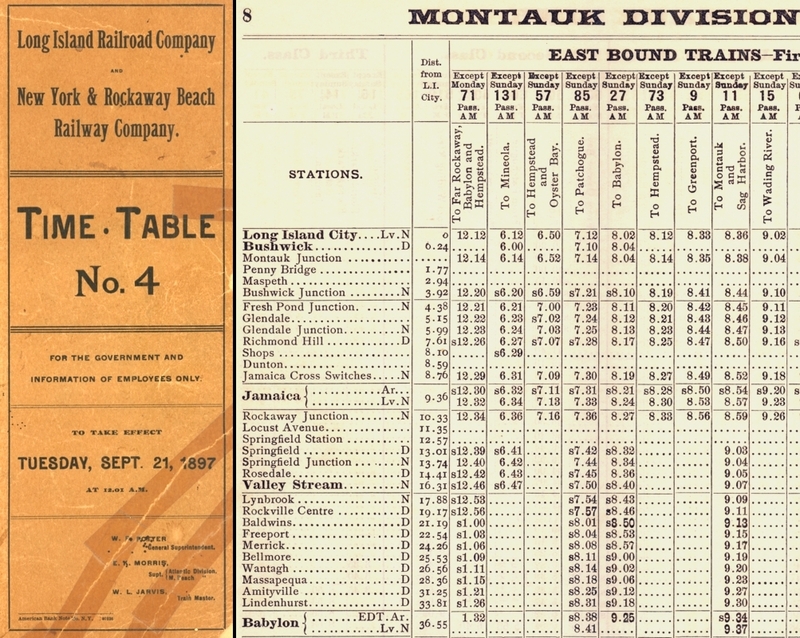 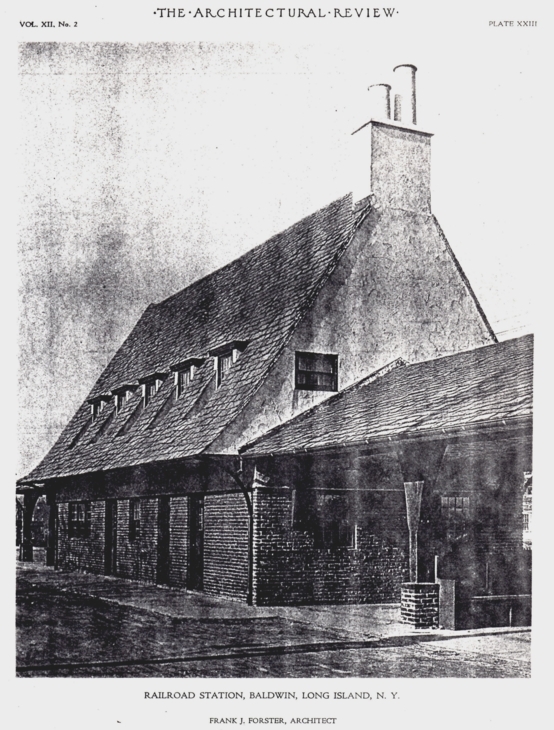 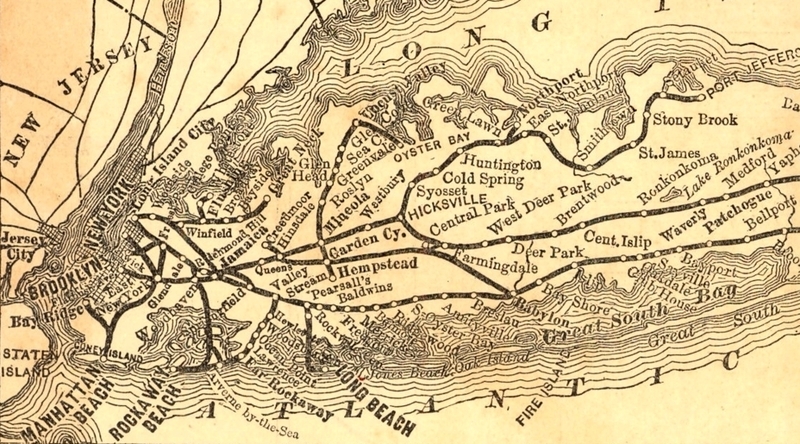 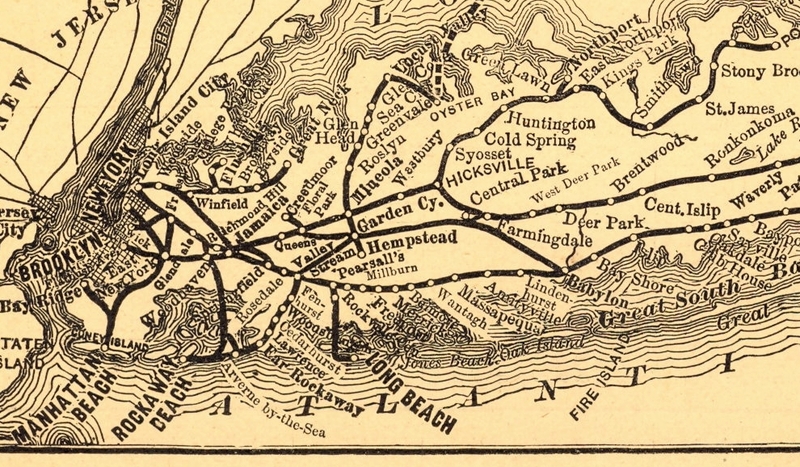 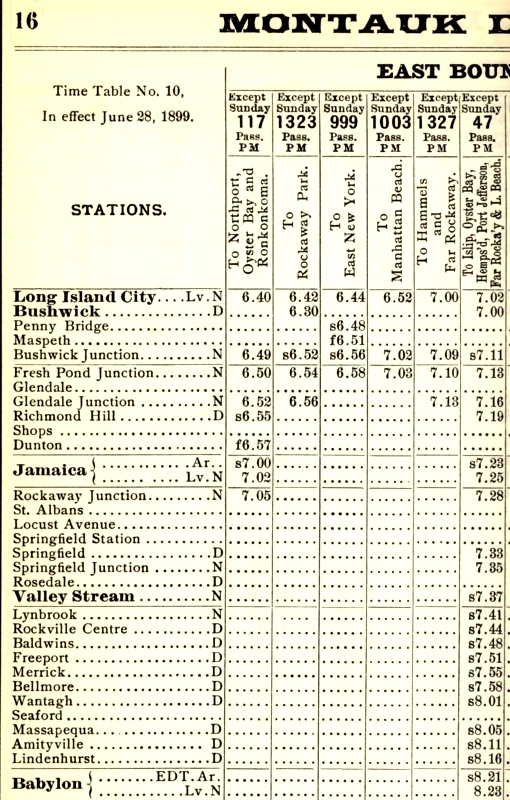 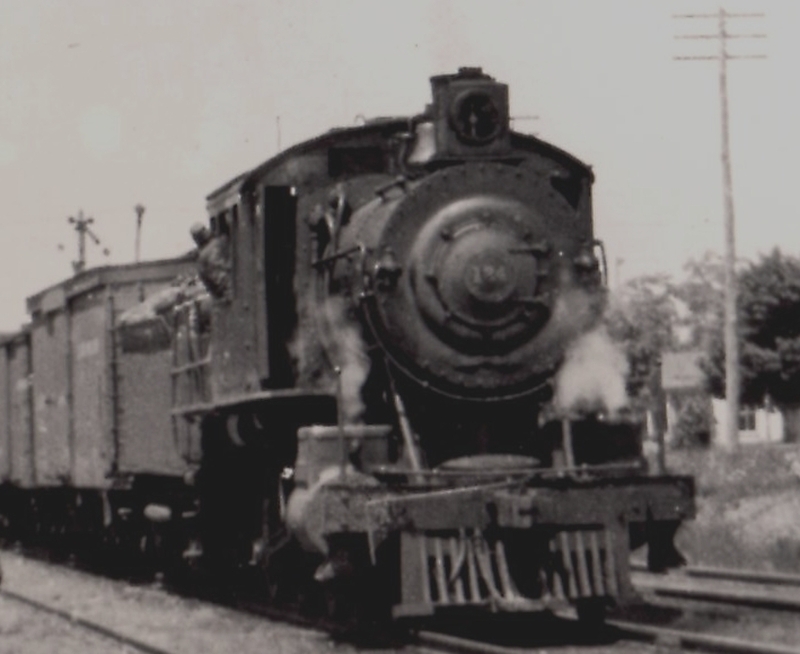 A NEW STATION OPENED DECEMBER 28, 1917. 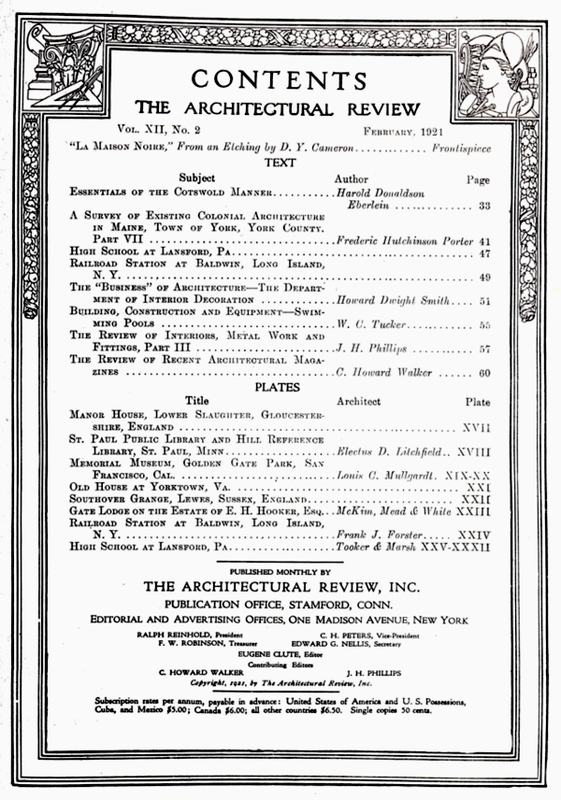 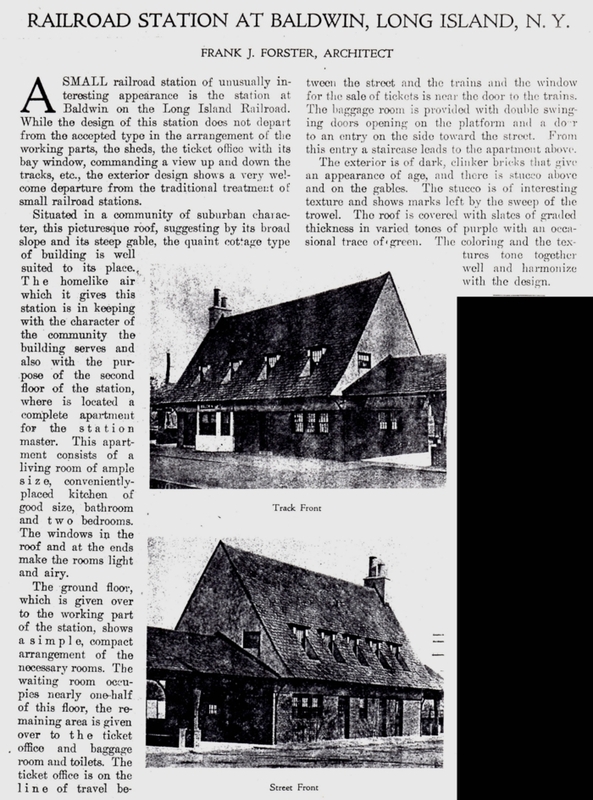 IN FEBRUARY 1921 THE ARCHITECTURAL REVIEW FEATURED IT.